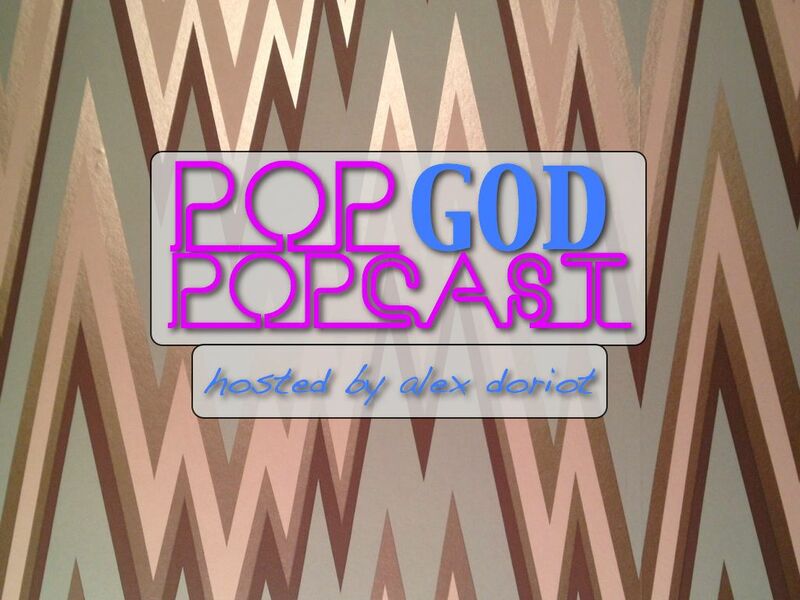 Welcome to Episode 7 of the POP GOD POPcast – an exploration into the lives of people seeking God in the present tense. This week’s guest is Rick McKee. Rick is the political cartoonist at The Augusta Chronicle, one of the longest running newspapers in the south. Rick’s story is all about faith and perseverance in the pursuit of a dream. We talk about his journey from a 12-year-old drawing pictures in the back of a classroom to a cartoonist published in the Washington Post and USA Today. Plus we chat about the creative process of a daily political cartoon, the current state of the newspaper business, and some “insider” Augusta history. Enjoy this look at a creative avenue you’ve probably never learned about before.